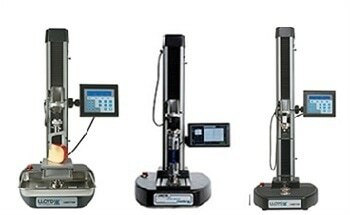 AMETEK STC introduces their new, flexible series of motorized test machines, the Chatillon TCM Series. The TCM Series consists of two force testers offering fast and effective force testing up to 350 lbf (1500 N) at an affordable price. 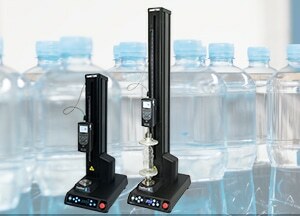 Coupling the TCM Series force testers with the digital Chatillon DF Series force gauges offers a load accuracy that exceeds 0.1% full scale as well as added benefits such as drive to limit. For fast and easy analysis, the Chatillon ForceTest software can be added to the solution enabling seamless serial data communication from the force tester to a computer, saving of test setups for faster workflow, live data view during tests and easy export of test results to CSV or PDF. The Chatillon TCM Series is the latest series of specialized force testers from AMETEK STC and replaces the company’s current Chatillon LTCM Series of force testers. 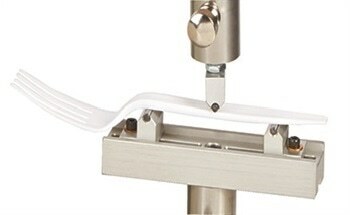 More Content from Lloyd Instruments Ltd.
Is Materials Testing the New Force Measurement? An Introduction to Material Testing - Why is it Important? See all content from Lloyd Instruments Ltd.